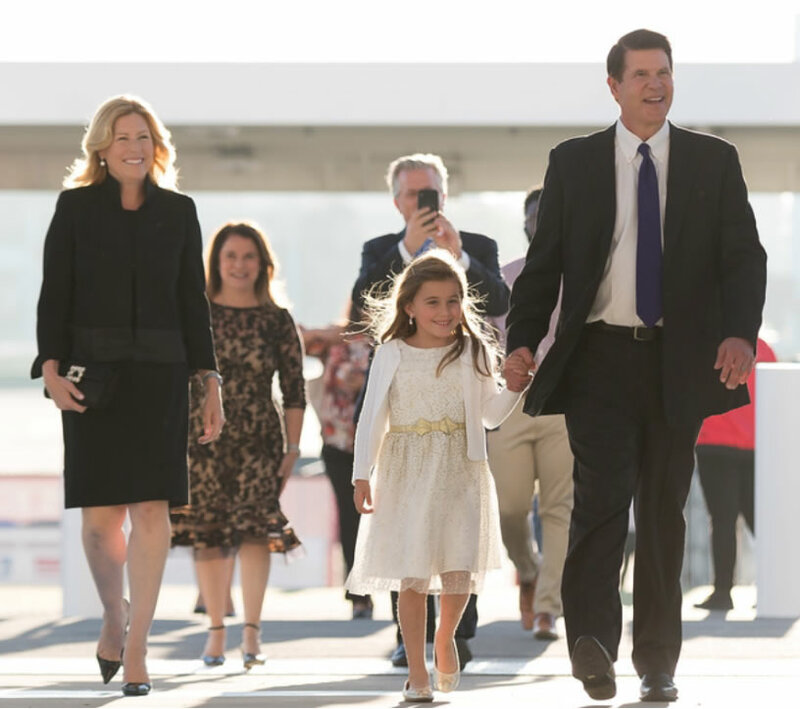 We’re inspired by Keith Krach. 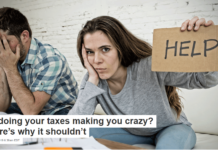 It’s hard not to be. Everywhere he goes, his dynamism and enthusiasm light up the room. Everyone is energized in his electric aura—awed as he unabashedly shares some personal failure that taught a vital life lesson, or encouraged as he paints his vision of a brighter future. This at a time when negativity, pessimism, and division have overtaken so many. By all accounts, 2018 has been a great year for Krach. In April, his plans came together for a successful IPO for DocuSign, where he serves as chairman. 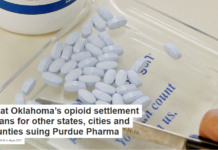 Company shares zoomed more than 30 percent on the stock’s first trading day. In May, he received an honorary doctorate in Industrial Engineering from his Alma Mater, Purdue University. In August, a gift from the Krach Family Foundation endowed Sigma Chi fraternity’s Krach Transformational Leaders Workshop. In October, he and his wife Metta were jointly honored as Citizens of the Year by City Year, the youth volunteer organization that inspired AmeriCorps. Even his executive assistant, Daniela Bin, who has been by his side for the past two decades, was named the Bay Area’s Admin of the Year. 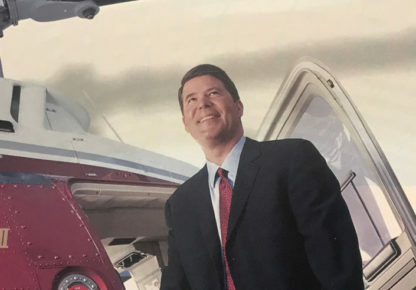 Then last week, Krach joined the ranks of legendary leaders like George Schultz, Andy Grove, John Chambers, Bill Hewlett, Dave Packard and Charles Schwab by being named “Business Leader of the Year” by the Harvard Business School Association Northern California. A transformational leader is a person who challenges the status quo, mobilizing and empowering people to achieve a noble cause—one that will have a profound, far-reaching impact. This definition fits Krach to a T.
We founded Life & News in 2013 with our own commitment to transformation. Our vision is to bring a new voice and a new approach to the news business. Creating a better news source, unbiased, more committed to honesty than sensationalism. We believe that news done right contributes to the wellbeing of people and society. With our Transformational Leader of the Year Award, we are recognizing leaders who share that commitment to a better future for all, and who are with us in the mission of transformation. 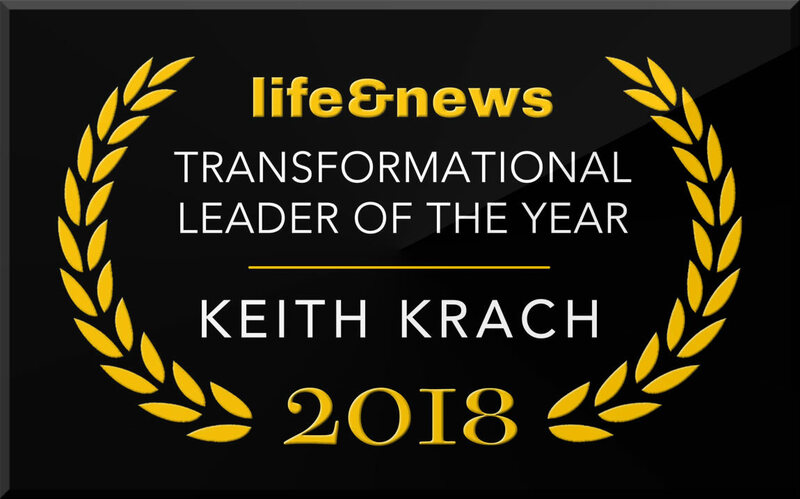 Next month, Life & News will interview Krach at his home in San Francisco and present him with the Transformational Leader of the Year award. The video from the interview will be broadcast on Life & News in early 2019. Krach’s accomplishments, vision, and mission have inspired us to launch a new Transformational Leader of the Year award, and name him our first recipient. What’s got us so fired up about Krach? He is the kind of quintessential leader you encounter once in a lifetime, with an unmatched ability to transform his world, the people around him, and himself. On top of that, what really has us hooked is that he has made it his new mission to build and mentor the next generation of transformational leaders for the future. Krach’s AQ score comes in a whopping 192. Top 1 percent (the average score for leaders is 146 out of a possible 200). Source: PEAK Learning, Inc.
Krach has always been a natural change agent. No matter where he goes, he is looking for ways to drive innovation. His first professional experience came early, when, at the age of 12, he went to work as a welder in his father’s 5-person machine shop. This began his interest in engineering, and his conviction that starting from scratch was always an option—that the risky route could pay off. In his sophomore year at Purdue University, Krach was discovered by General Motors. He was awarded a scholarship by the company—first for Purdue, and then to study at the Harvard Business School. After earning his MBA, Krach started work at the auto giant’s Detroit headquarters. From there begins Krach’s remarkable story of eight transformations across multiple industries, education, and philanthropy. By his mid-20s, Krach was already on the fast track at GM. 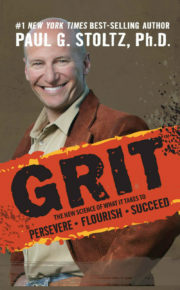 His first transformational leadership experience came when, at the age of 26, he was named GM’s youngest-ever VP and led the formation of the company’s first Japanese joint-venture, GMF Robotics, an alliance between GM and Fanuc Robotics, which gave rise to the largest robotics company in the world today. This opportunity enabled him to make his mark as an early pioneer in the robotics industry, leveraging a new technology to transform industrial manufacturing. In the early days of the industry, Krach’s team beat their annual sales goal, grew 400% and in the process put GE, IBM and Westinghouse out of the robotics business. Krach far left. Despite the promise of a bright future at GM, Krach found the call of Silicon Valley irresistible. He saw the Bay Area as, “The West Point of capitalism—the United Nations of innovation—the ultimate meritocracy.” He became an instant convert to, “A culture of risk-taking where anyone can challenge the rules and wind up changing the lives of everyone on the planet.” Ultimately Krach concluded that “The only way to fail here is not have a few failures.” The Bay Area was the perfect place for Krach not only to transform industries but to transform himself. Krach’s first job in Silicon Valley was with Qronos Software, where he was challenged to the point of rethinking his life choices. The problem was not the difficulty of the work, but a clash over values. 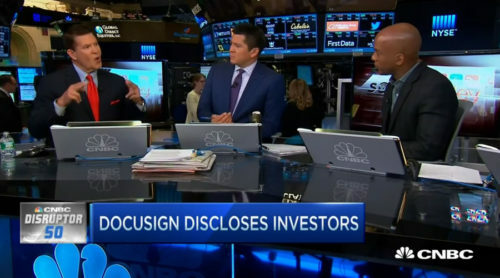 When the company CEO asked Krach to mislead the Board of Directors, he flatly refused. The dye was cast. 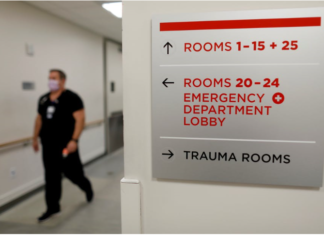 Krach ultimately quit when the CEO insisted that he leave the hospital to attend a meeting the night that his first son was born. 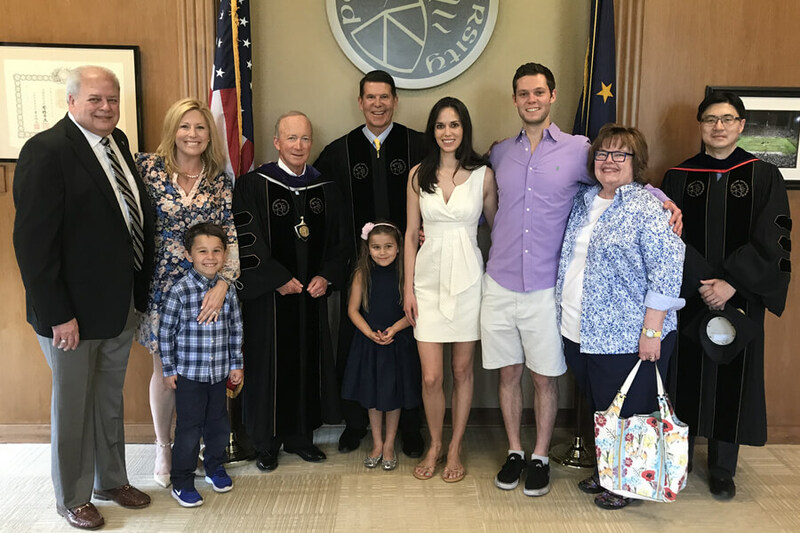 It was not an easy decision, but it was the right choice when his devotion to telling the truth and being there for his family was put to the test. 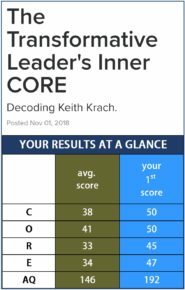 Having learned the importance of maintaining core values growing up in a small Midwestern town, Krach has always been determined to act with them in mind as a leader. This forms a foundation of Krach’s leadership ethos. After a rough start at his first Silicon Valley company, Krach’s subsequent strategy in business was to focus on creating new categories of products and services, rather than on improving existing ones. 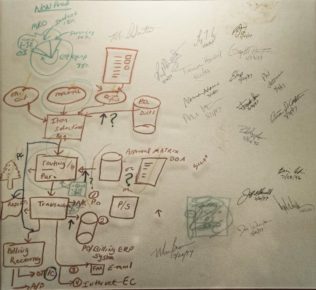 This approach—which distinguishes many transformational leaders—was evident when Krach helped found Rasna, a firm that introduced computer technology to aid engineers in optimizing designs. In doing so, Krach and the other founders of Rasna created an entirely new Technology category: “Mechanical Design Synthesis.” Rasna was at one time ranked by Inc. as the third fastest-growing company before it was sold to Parametric Technologies for $500 million in 1995, marking the first—but by no means last—of Krach’s successes in forming and growing a new company. Krach has described the Rasna journey as “shooting the rapids for seven-years.” Every day was rife with adversity—problems, issues, headaches, setbacks, delays, obstacles, etc.—which he attempted to not just survive, but harness for real upside. Engineering design software is a relatively small market. Succeeding in it required constant vigilance and hard work making every penny count. It taught Krach the important lesson that it’s just as easy (or easier) to pursue a large market as a small one, so it’s better to go big—as he did after Rasna, at Ariba. Disrupting World’s Oldest Industry—Creating the B2B e-Commerce—Ariba! 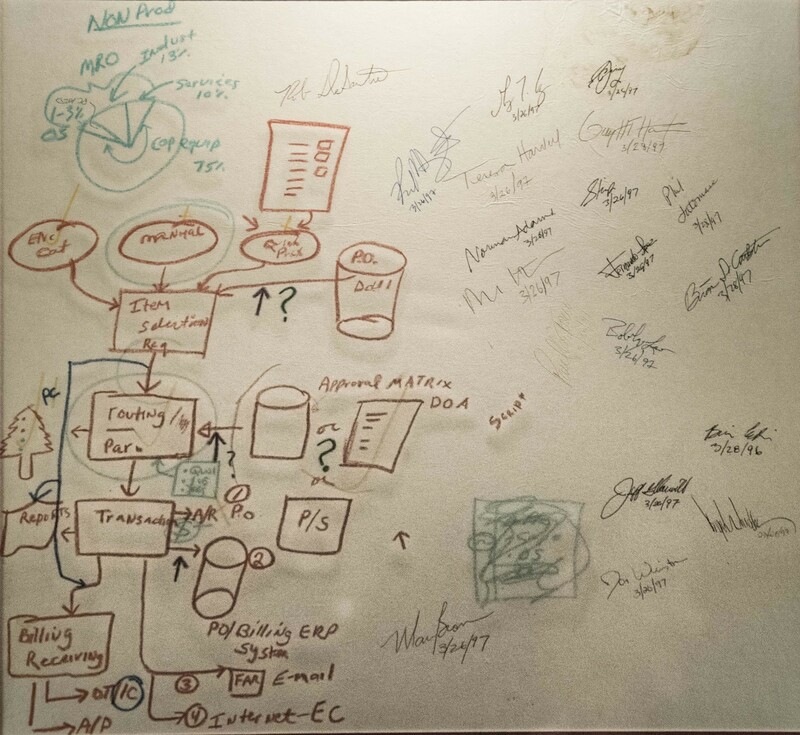 Krach’s original sketch of Ariba’s architecture, drawn on a paper tablecloth at a team lunch in September 1996. Signed and dated by the Ariba team. He next became the first Entrepreneur-in-Residence at Benchmark Capital, which gave him the catbird seat for plotting his third adventure in transformation. It was the mid 90s and he believed that the burgeoning commercial internet would drive a paradigm shift that offered limitless possibilities for disruption. He chose to turn his sights to disrupting one of the oldest and largest industries in the world: commerce. With his former partners from Rasna, Krach founded Ariba, which revolutionized the industry by creating the B2B e-commerce category and building the world’s largest commerce network. Ariba chairman and CEO, Krach understands speed is the ultimate weapon in becoming “the Category King. A 2000 Forbes article described Ariba as “one of those companies that comes along and creates a sea change in the way businesses and individuals organize themselves or conduct business. 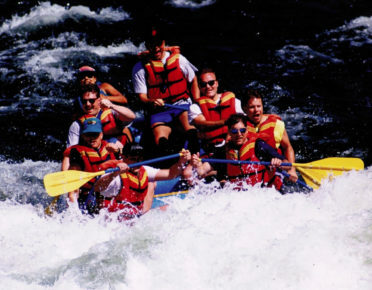 Keith Krach…is the guy rowing the boat.” Krach ultimately took Ariba public, achieved a market capitalization of nearly $40 billion, and helped prepare the company for its eventual sale to SAP. 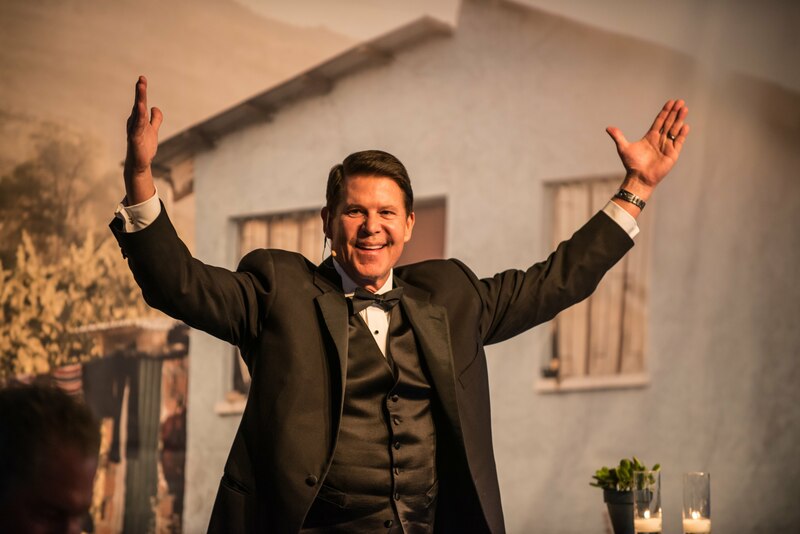 In honor of his accomplishments in e-business, Ernst & Young named Krach the 2000 National Entrepreneur of the Year and was honored at the World Economic Forum with the Technology Pioneer Award. Today, nearly $1.6 trillion of commerce is transacted annually through the Ariba network, which is more than Amazon, eBay and Alibaba combined. 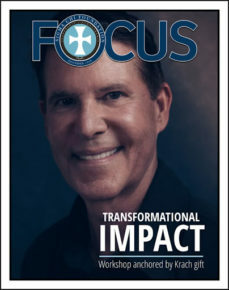 As Sigma Chi‘s International President and 64th Grand Consul, Krach drove the transformation of the 350,000-member organization to an exclusive focus on next-generation leadership development by spearheading the Strategic Plan, which transformed Sigma Chi’s mission to be focused on the development of values-based leaders, committed to the betterment of character, campus and community. The seeds for this transformation were planted ten years prior when Krach led the creation of a leadership institute in Snowbird, Utah with the mission of developing values-based leaders from over 240 university chapters. 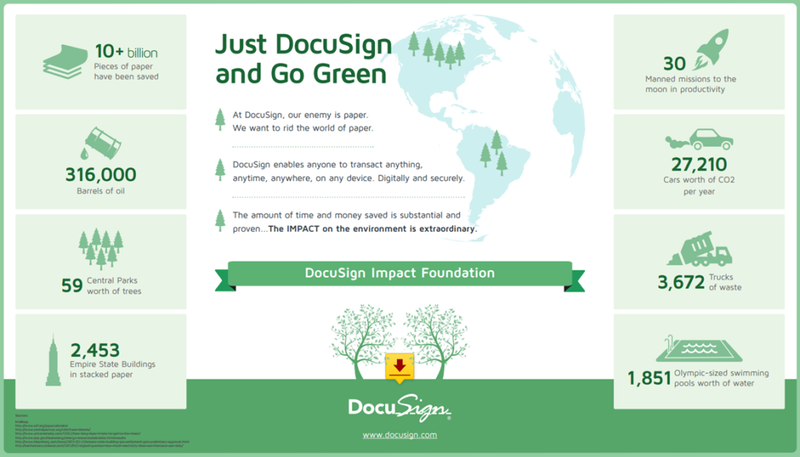 Creating a Verb—Just DocuSign It! 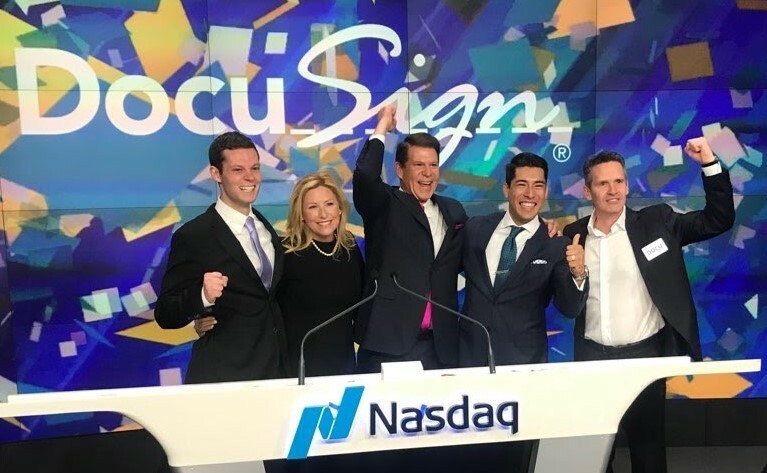 Krach spearheaded DocuSign’s growth from a 50-person startup to the category leader and a public company. 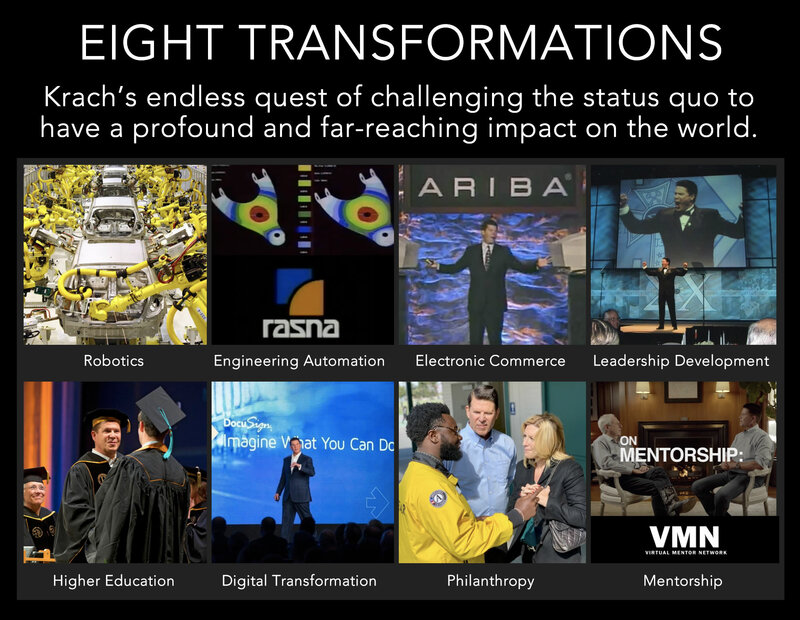 By utilizing many of the chess moves from Ariba like building a 300 person advisory board, facilitating the an industry standard association, equity investment partnerships with the majority of the world’s most powerful tech companies and building a 2-sided network of businesses and consumers, Krach made the company into the global powerhouse it is today. By building the DocuSign Global Trust Network, with more than 400,000 companies and 400 million users in 188 countries, he established DocuSign as verb—the leading disruptor of how organizations come to an agreement, bringing the world closer to a paperless future. 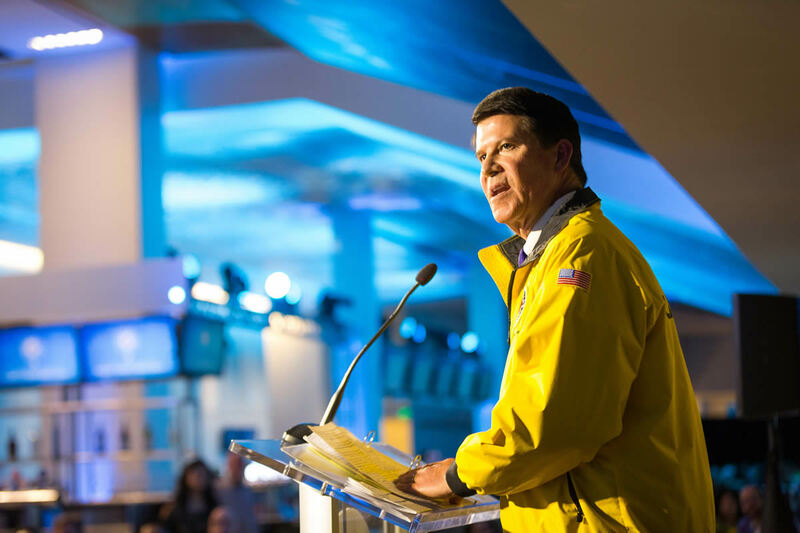 As a result of his 10-year run, DocuSign became a major catalyst in the world’s digital transformation and he was honored with the 2015 Ernst & Young Entrepreneur of the Year Award and 2015 Bay Area’s Most Admired CEO. Krach’s drive to challenge the status quo extends to the world of philanthropy. 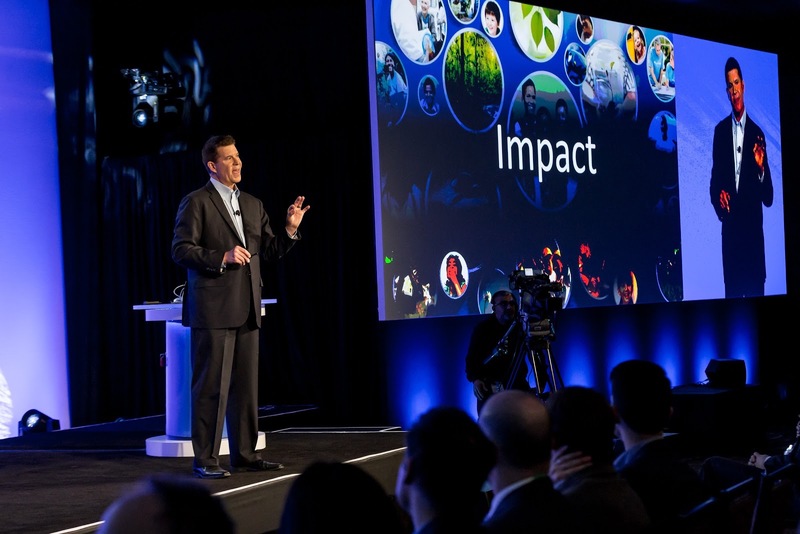 He established the $30 Million DocuSign IMPACT Foundation with a mission, not just to give to charities, but to transform them—by using DocuSign technology to streamline operations and make them more efficient. 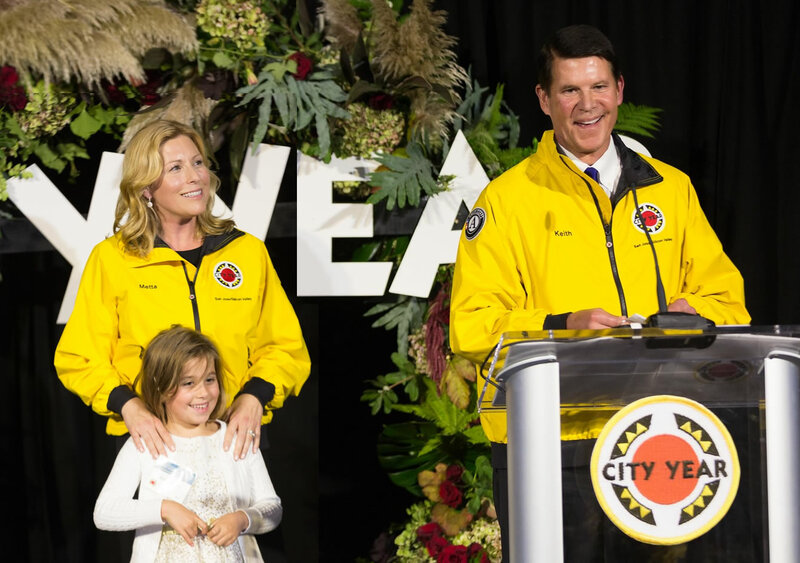 At City Year, the Krach Family Foundation has invested in an organization that helps build the next generation of transformational leaders, tutoring and mentoring at-risk kids, and boosting the high school graduation rates in more than 350 high-need schools in the U.S. and around the world. Krach’s $1 million gift to the organization in 2018 is underwriting the transformation of thousands of kids’ lives in Silicon Valley and beyond. And New Story Charity, another of Krach’s favorite causes, is transforming the way permanent housing is built for families in need—using advanced 3-D printing to dramatically cut construction costs, and using 100% of donations to build homes. Generous gifts from the Krach Family Foundation support the work of numerous philanthropic endeavors including Opportunity International, the San Francisco Symphony and Bay Area Discovery Museum and founding gift for the Children’s Autistic Network, to name just a few. 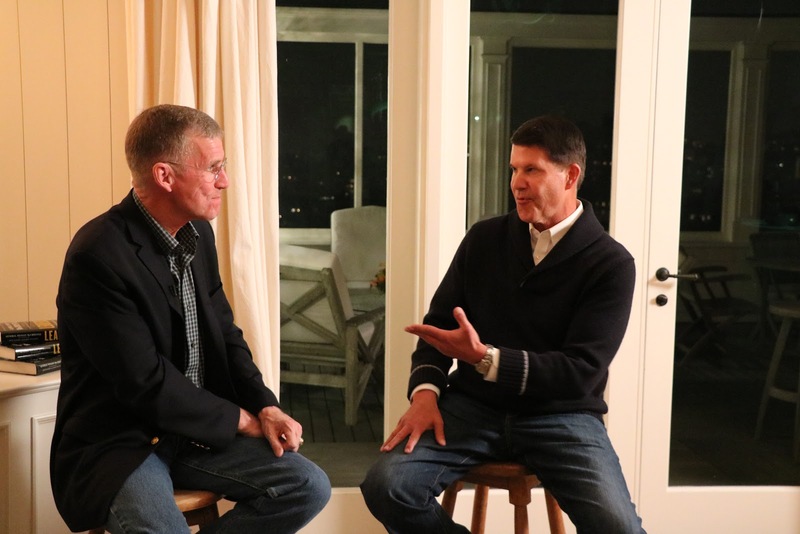 “The only way I’ve been able to make transformation happen is by surrounding myself with people who are smarter than me and building a high-performance team,” says Krach. 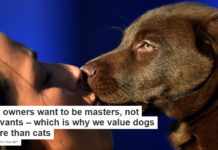 That means bringing people together who have different temperaments, talents, and convictions, and encouraging them to contribute to an atmosphere where it’s safe—where there’s no such thing as a bad idea. Krach believes this diversity of thought is the catalyst for genius and the secret sauce for building high-performance teams. He has used this approach—distilled into a “Business Playbook,” to drive a repeatable pattern of success in organization after organization. This is certainly a hallmark of Krach’s life. He can’t be content if he’s not changing the world. From reinventing manufacturing and engineering design; to e-commerce and contracts; to education and philanthropy—for Krach, it’s got to be big to be interesting. So now, with an expansive world-view and a seasoned perspective, Krach is looking to tackle some even bigger challenges. Today, accelerating social change, mounting global tensions, and complex, interconnected problems combine in a world of deepening division and mistrust. Strong, principled, inspirational leaders are needed in every corner of business, government, and society to pilot us through these challenging times. Krach’s answer: Build the next generation of transformational leaders. The need has never been greater. 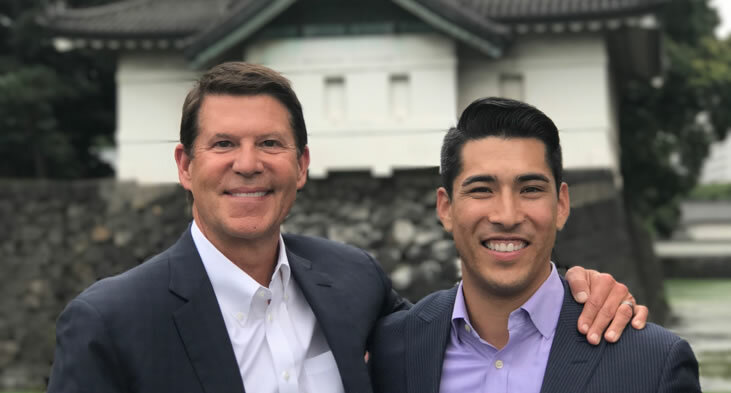 Now reaching the end of his term as Chairman of DocuSign, Krach is looking to help develop the next generation of transformational leaders thru virtual mentorship. For Krach this is all about impact and is the next iteration of game-changing leadership. What he did in business and higher education he is now applying to the social sector: identify a gap in the market, create a new category of service and build a network. Seeing a huge need for next-generation transformational leaders, and a shortage of role models as a market gap that needs to be filled, Krach is using technology to expand mentoring opportunities for young people by building the Virtual Mentor Network. What Krach has pioneered in his previous endeavors might be the formula for building the ultimate pay-it-forward category and end up being Krach’s most transformative venture—and most lasting legacy—yet.